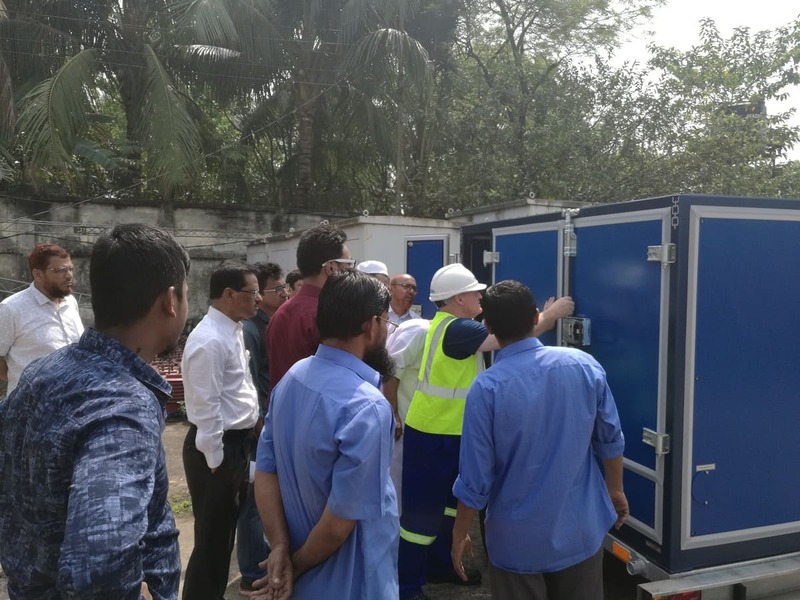 Commissioning of GlobeCore Equipment in Bangladesh - ! Equipment for Transformer Oil Reclamation. GlobeCore. If equipped with the TSS system, the oil can be processed without draining from the transformer tank. After passing through the СММ-4 (СММ-6) the purity of the oil is equivalent or better than -/14/12 according to ISO 4406 standard (gas content below 0.1% and moisture content by mass below 5 ppm).